There is No substitution for a proven, experienced agent on your side. Years of experience & knowledge of home & condo homes as well as investments. Successfully selling hundreds of homes along the Emerald Coast. Where does all of the money go? 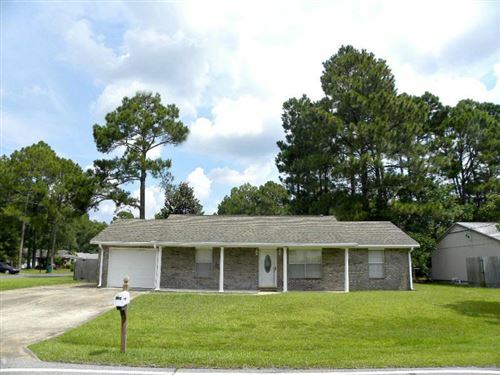 Emerald Coast listings last updated Apr 20, 2019 11:54:am. Tina Starling Experience Full Service Boutique Real Estate. We will serve you with Passion & Excitement. Specializing in Vacation Homes and Investment real estate communities along the Emerald Coast. Call me to help you with the right decision.